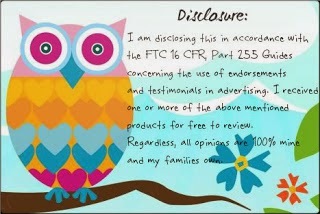 When it comes to my families safety I am all about the best and I am sure you are the same way. I mean we spend day and night trying to keep our families safe. So what do you do when there is bad weather and you find yourself without any means of communication? Do you have a plan for such an occurrence? I know my family did not until recently. We all rely on our cell phones and don't really think about "what if" the cell phone tower goes down then what? How will you communicate with people or get weather updates? 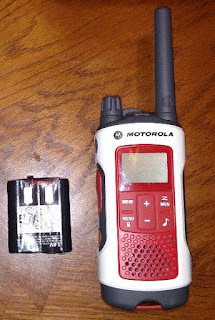 That is a problem my family no longer has to worry about thanks to the Motorola T260 Talkabout Radio, 2 Pack. 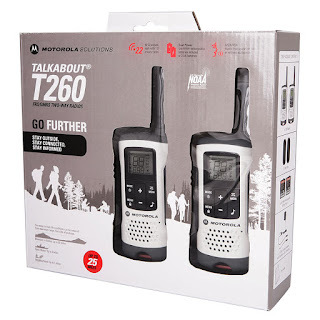 The T260 is a great resource to have in your home for emergencies. They are easy to just grab and go with in the case of a emergency. 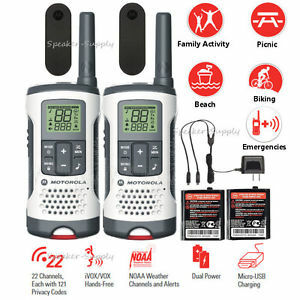 They are also handy to have if you will be out in the woods hunting and need to communicate with someone else who isn't to far away. 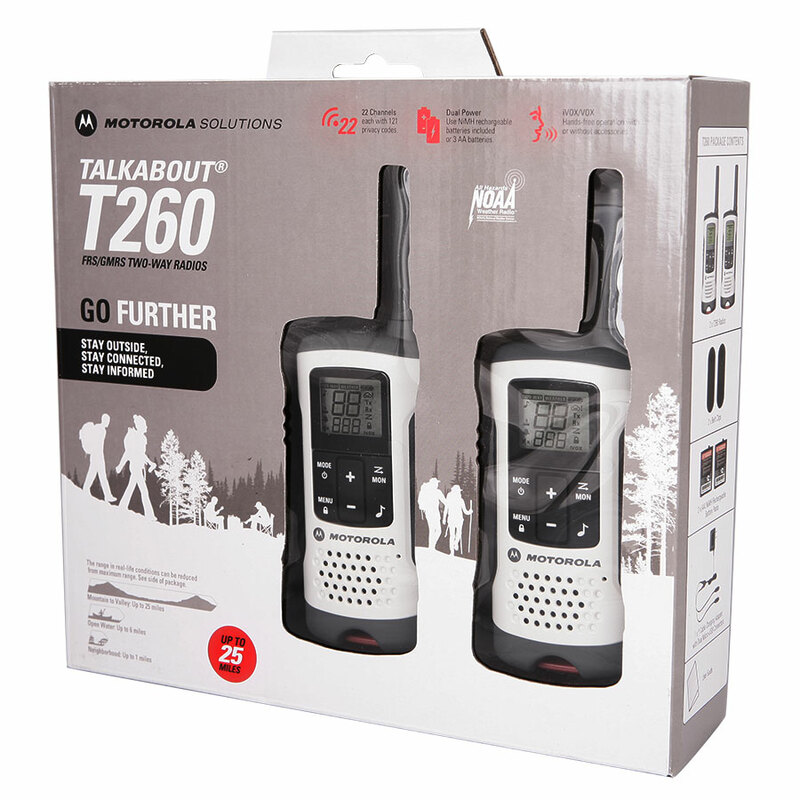 The T260walkie talkies would make a great addition to every home! They have such a variety of functions and uses that make them super handy to have in the home. I know they will get lots of use by my family while hiking, hunting and if needed in an emergency. I really like these. They could be very handy in emergencies, especially when phones can't get a signal.